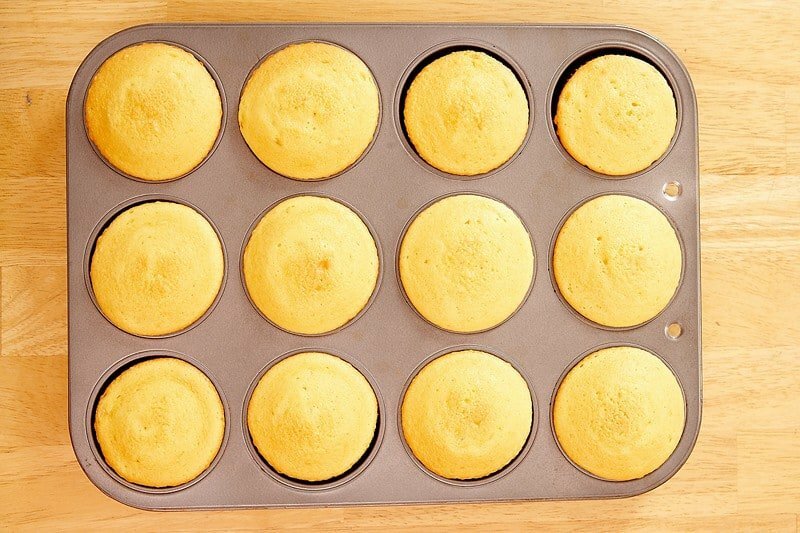 Home » Bread Recipes » Otis Spunkmeyer Spicy Cornbread Muffins – spicy and sweet, they can’t be beat. Otis Spunkmeyer Spicy Cornbread Muffins – spicy and sweet, they can’t be beat. When we saw these, we knew we had to add these to the site. These would be perfect with chili! You can make these spicy and sweet Otis Spunkmeyer Spicy Cornbread Muffins with our recipe. Blend 1 cup cake mix, Jiffy mix, salt, eggs, and milk. Add sour cream and oil. Beat until batter is mixed and fairly smooth. Fold in peppers and mix through out. Place in muffin cups or use little loaves tins the size of muffin cups, and bake in a preheated oven at 350 decrees for about 20 - 25 minutes until or done. Test with a toothpick. Store in an air tight container. This makes about one and one half dozen. Great for a different type snack or with that favorite meal instead of traditional corn bread. These were so good! I made some with a little less Jalapenos for myself and some spicy ones for my husband he loved them.